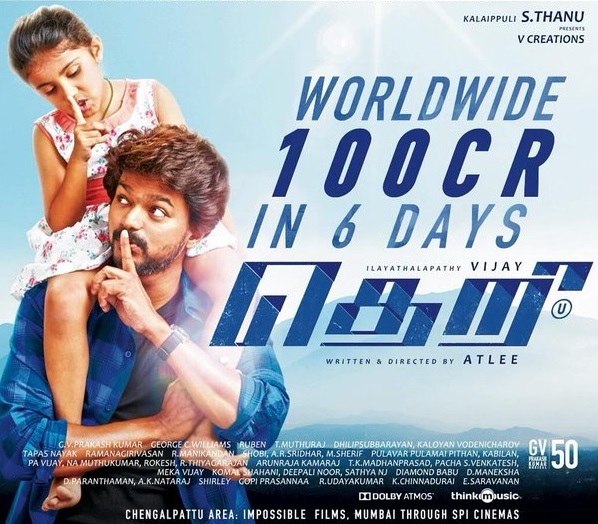 Theri is a having a 'Therific' run at key overseas markets such as North America, France, UK, UAE-GCC, Singapore, Sri-Lanka and Australia. Malaysia is the only region where Theri's been having average performance. Here is the 1st week break up by country. * This report was compiled from information obtained from various sources. If you notice any discrepancy, please leave your comment below.